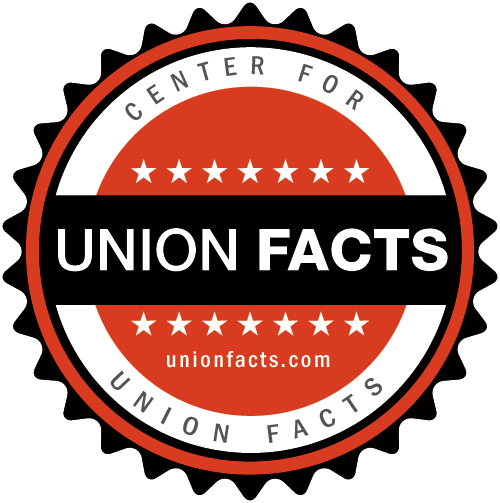 Union Facts| Iron Workers | Profile, Membership, Leaders, Political Operations, etc. 08-RD-074967 W. S. Tyler, Division of Haver Tyler, Inc.
36-RD-001715 U.S. Metal Works, Inc.
32-RD-001547 PDM Steel Service Centers, Inc.
08-RD-002087 W.L. Jenkins Company, Inc.
Northwest Indiana Contractors Association Inc.
Austin Mohawk & Company Inc.